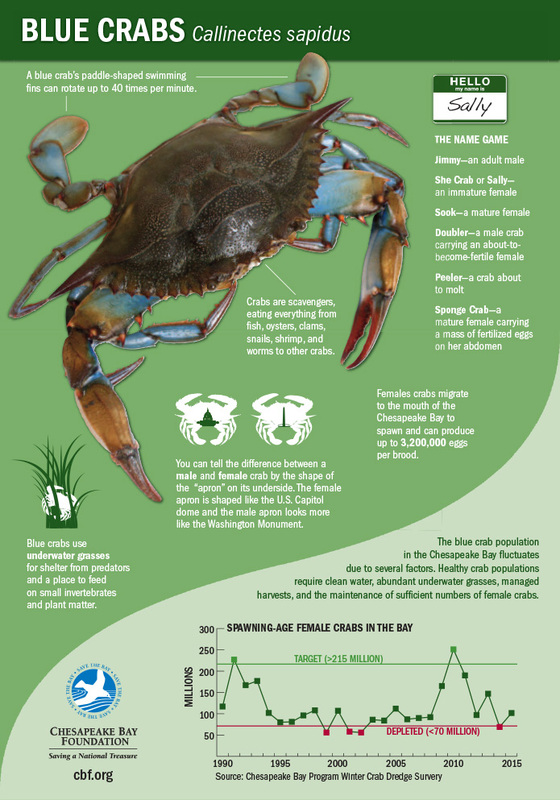 Check out this infographic to learn more about the Chesapeake Bay's blue crab, the threats it faces, and why it is so important to the health of our Bay! 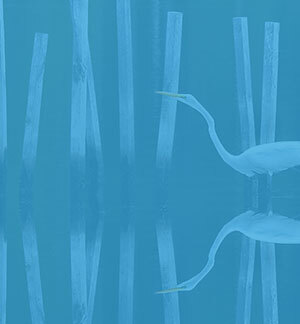 The Chesapeake Bay Foundation needs your help to restore the Bay and the creatures that depend on it—like the blue crab. Help spread the word and inspire others by sharing this infographic with your friends and family.